When I read the article “Your fear, my fear” written by friend Andrea Robinson, I was quite moved on because she described a feeling that always haunted me in my journey with dystonia. She was able to describe in a few words some situations that lets anyone in emotional disarray due to illness. Actually, I was very glad to have found his “Dystonia & Functional Movement Disorder Sufferer” Blog which addresses a life experience with dystonia in a peculiar way. And it has beautiful stories that are filled with feelings. It tells about more one story of a life with dystonia. The article talks about the fears that plague patients with dystonia. In my case, the fear also always been present in my life so devastating. A fear of the unknown, a fear of the uncertain and volubility condition that is peculiar for dystonia. The fear of living the rest of my life with dystonia. While reading the article I had some insights as the memory of my struggle to live well with dystonia since childhood. At the time I did not know I was a dystonia sufferer. I did not understand what was happening to me. This has always caused terrible fears. One of these memories is that in my childhood I had no coordination of the legs nor arms. I always knocked things unintentionally. 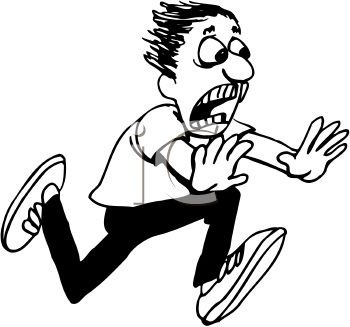 When I was running or walking, the legs sometimes did not fit to command. Generally, I felt fine and strong pain inside the head and I was with very red face when I ran or played soccer. The pain was so great that I always sat down and put my hand on my head. Over time, I learned to use breathing slowly. This helped greatly. In my teens, I started practicing yoga, which has helped me to live through dystonia to the present day. But I think one of my biggest fears today is that my focal dystonia will be just a tip of the iceberg of generalized dystonia. This was always enough to leave me alert! 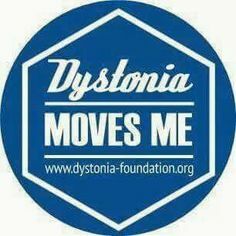 I have lived through dystonia, rather! I have lived in fear since the earliest times to the present day, rather!